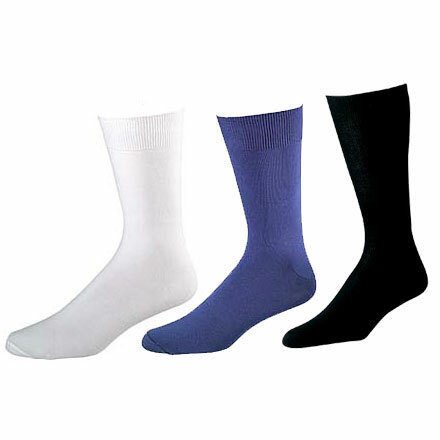 LADIES LIGHTWEIGHT POLYPRO SOCK LINERS- If your feet are always damp and cold, you need some polypropylene sock liners. 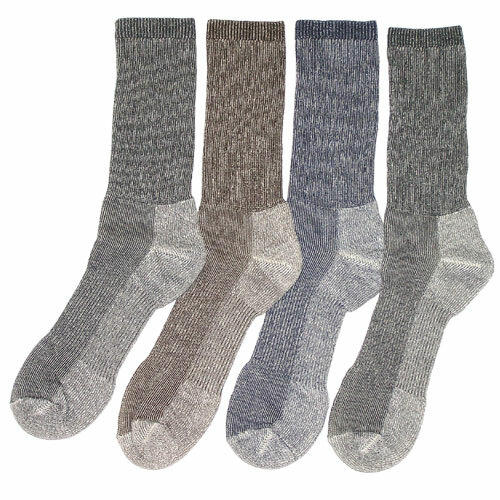 These Very light weight women's crew style socks are designed to pull the moisture away from your skin keeping your feet warm. This rich poly nylon blended fabric is durable, stretchy, warm, dry, super soft and extremely comfortable. Polypro also retains heat better than any other fabric, so it will keep you warm even when your feet do get wet.